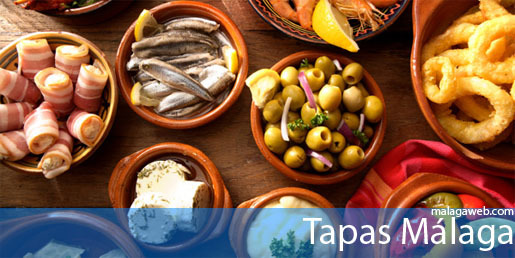 Enjoy your stay in Mijas and Malaga cuisine in different Tapas bars that can be found in the city. The bars below are some of the best and most valued of Mijas; please contact us or post your recommendations! Beach bar in Torrenueva where you can enjoy Tapas by the sea. 687 89 36 08 ? Traditional and design tapas in Mijas, stone meats, seafood and wines. Good reviews for this bar-restaurant in Mijas, located in the historic centre of Mijas Pueblo.